FORT WORTH, Texas (Nov. 8, 2016) – Four quarterbacks from teams ranked among the nation’s top six in both the Associated Press and Coaches Polls are among the members of the “Great 8” list for Week 10 of the 2016 college football season. 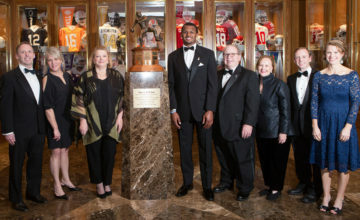 The eight honorees, as determined by voting from the award’s selection subcommittee, include: Ohio State’s J.T. Barrett, Jake Browning of Washington, Washington State’s Luke Falk, Nick Fitzgerald of Mississippi State, Louisville’s Lamar Jackson, Brad Kaaya of Miami, Oklahoma State’s Mason Rudolph and Wilton Speight of Michigan. Jackson appears on the list for the eighth time in 2016, the most by any player in the country. Barrett, Browning, Falk and Rudolph are honorees for the fourth time this season, tied for the second-most nationally. 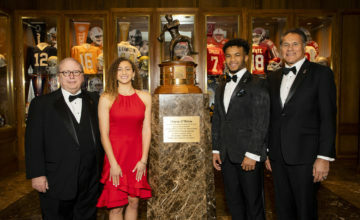 Meanwhile, Fitzgerald, Kaaya and Speight are first-time honorees. All FBS quarterbacks are eligible for the weekly honor. 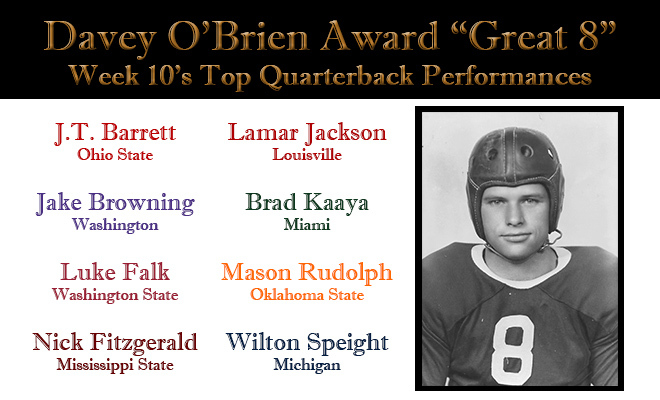 The winner of the Davey O’Brien Quarterback of the Week Award, which will be one of the week’s “Great 8” quarterbacks, will be announced Wednesday. Threw for 290 yards and four touchdowns while completing 26 of 38 passes, and also ran for 38 yards, in a 62-3 win over No. 10 Nebraska. Matched his school record with six touchdown strikes, and was 19 of 28 passing for 378 yards in a 66-27 victory over California. 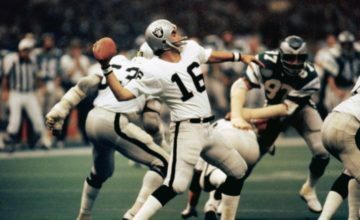 Had more touchdown passes (4) than incompletions (3), as he connected on more than 90 percent of his attempts (32 of 35) in a 69-7 victory over Arizona. Nick Fitzgerald, Mississippi State, So., 6-5, 230, Richmond Hill, Ga. Keyed the Bulldogs’ 35-28 upset over No. 4 Texas A&M by rushing for 182 yards and two touchdowns and throwing for 209 yards (18-for-31) and two scores. Accounted for seven touchdowns (four passing, three rushing) and 416 total yards (231 passing, 185 rushing) in a 52-7 triumph over Boston College. Brad Kaaya, Miami, Jr., 6-4, 215, Los Angeles, Calif. Finished 32-for-47 for 356 yards and four touchdowns, and rushed for 17 yards and a score, as Miami defeated Pittsburgh, 51-28. Tossed five touchdown passes and threw for 457 yards (29 of 38) to help lead the Cowboys to a 43-37 comeback victory over Kansas State. Was 19 of 24 passing for a career-high 362 yards and two touchdowns and also ran for a score as Michigan remained unbeaten with a 59-3 win over Maryland.